30 days after received deposit. 5D Movie Theater Motion Chair, Special Effect System. 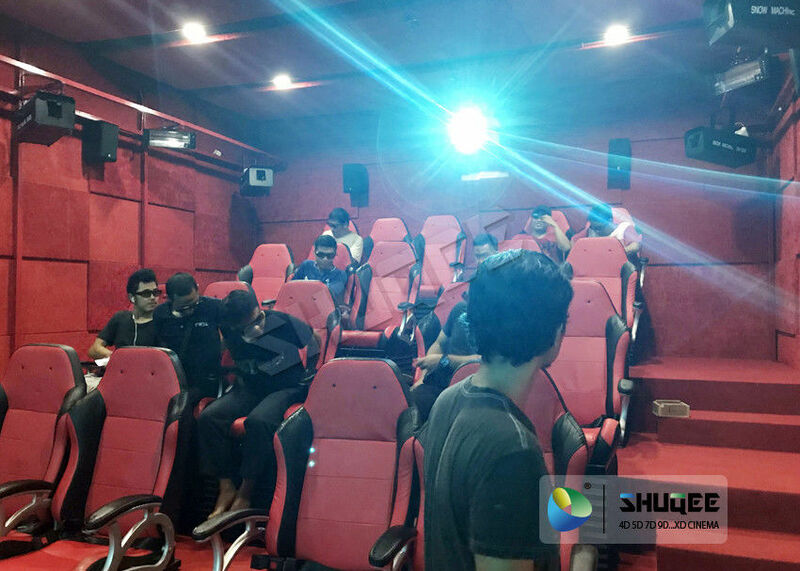 5D Movie Theater is composed of three-dimensional stereoscopic and surrounding environment simulation of four-dimensional space, it is in the 3D stereoscopic on the basis of environmental effects, simulation and the composition of the new film and television products. When the audience is watching stereoscopic in 5D Movie Theater, along with the changes in film and television content, you can feel the storm, thunder, rain, impact, spraying water mist, pat legs and other side of the event with stereo image corresponding events, 5D Movie Theater seat is a spray, jet, vibration, sweep legs and other functions. 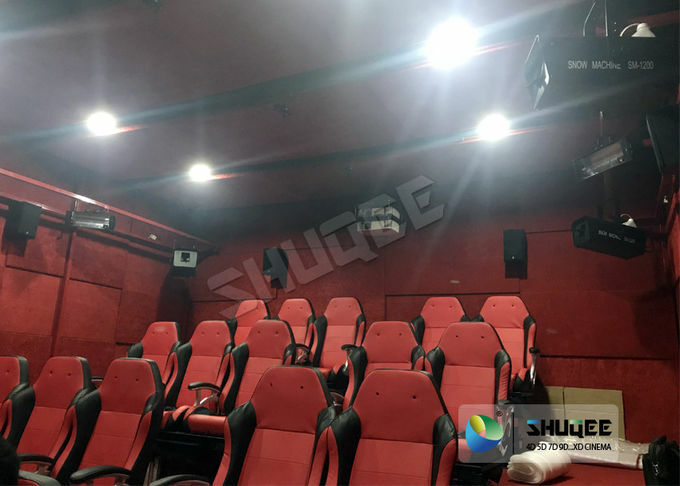 5D Movie Theater environmental simulation refers to the installation of the cinema has snow, rain, lightning, smoke and other special effects equipment, to create a consistent with the content of the film environment, immersive, thrilling effect. Electric chair system of 5D Movie Theater combines the latest scientific and technological achievements at home and abroad independent developed by Shuqee’ people who have the courage to specialize and practice spirit. It is composed of electric cylinder, chairs; control box, computer and frame, compared to the first generation of hydraulic and pneumatic seats system (referenced to as hydraulic seat system and pneumatic seat system), its application servo system, more accurate positioning, and speed smoothness increased greatly, stable performance for 5D Movie Theater. 5D Movie Theater Electric chair system reforms the 3DOF movement frequency and smoothness, allows any combination at the same time, brings to audience more comfortable, realistic rather than hard feeling on effect, more stable performance; enhance the experience of the audience. When the 5D Movie Theater movie shows the car falling down from the cliff, the chair will rapid downward, producing a sense of weightlessness. When the movie show generated brakes, chair will make the appropriate action. 5D Movie Theater can be simulated and fully sync! 5D Movie Theater can take viewers on immersive. 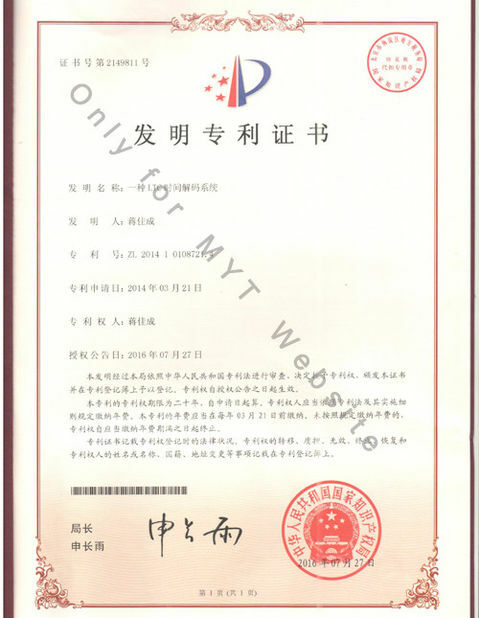 Warranty: 5D Movie Theater Control system is free lifetime and is updated; One year free for luxury motion chair; One year free for other equipment, No warranty of consumables. For all inquiries about us or our products: we will reply you in detail within 24 hours. We own well-trained and passion salesman & after- sale services who can speak fluent English will serve for you any question for about 5D Movie Theater. 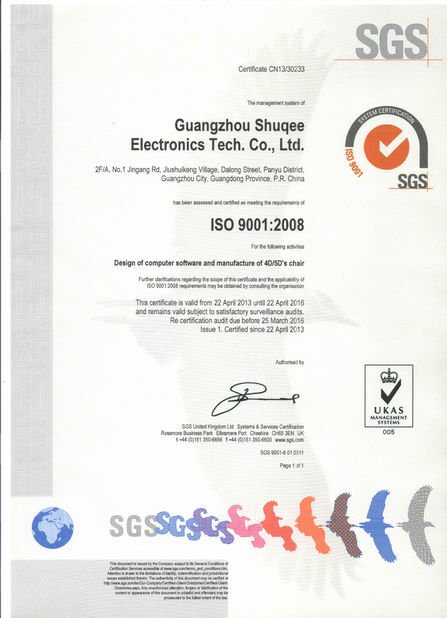 Each product will be strict inspection, ensure 4DMovieTheater quality before package, the product to a minimum of fault rate.